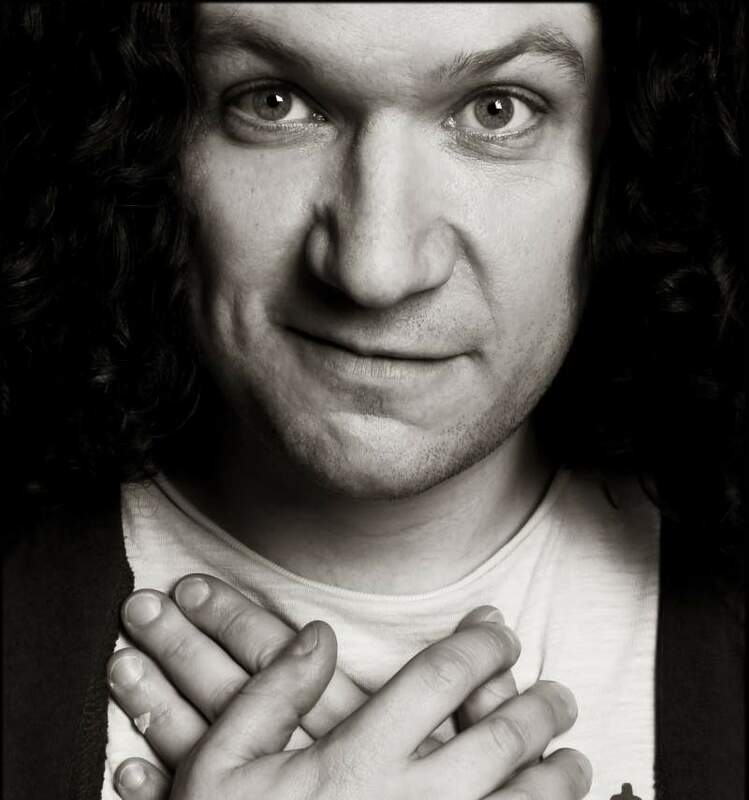 We caught up with delightfully funny stand-up comedian Ben Van Der Velde ahead of his show coming to The Stand, Newcastle on Monday 30th October and Pop Recs in Sunderland on Thursday 2nd November. My show is called Sidekick because that’s what I reckon my calling in life is and in a world that looks like it could use a few heroes I don’t have much to offer in that department. Whether in relationships, emergencies or even interacting with total strangers, I’m never the leading man, always the little furry bugger peaking round from behind the sofa lobbing in smartarse comment. Why did you choose the The Stand for this show? It’s the best comedy club in the country, so why wouldn’t I? I’ve always loved playing their Scottish venues, so when they opened up in my home town I couldn’t not do a show there. Comedy is in the bones of the staff and the walls of the club. You’re also doing it at Pop Recs, what made you pick that venue? I’m doing my best to pull myself up by my bootlaces and spread the word about my act by playing everywhere I can. My pals Jonny and the Baptists played a show there last year and said it was ace – you just know a record shop that turns into a gig venue is going to be cracking fun. I always enjoy playing at venues that have been adapted for a comedy night, they usually have a crackling atmosphere and I imagine Pop Recs will be no different. How has the run of shows been elsewhere? The shows have been great fun. This little run is the start of a mini-tour I’m doing including Wolverhampton, the North East and Camden Town, then I’m aiming to take it to Cambridge, Hungerford, Brighton, Leicester, Southend, Chichester, Bristol and a couple of other places next year. It’s a ramshackle old schedule as I’m happy to go wherever people will have me. The show really evolved at the Fringe and relies a lot more on the audience. Some shows I do most of the stuff I’ve planned and very little interaction, at others I go full Noble and riff the entire hour show. When it goes right they’re some of the best shows I’ve ever done. What inspires your comedy and show ideas? All sorts of things. My best stuff normally comes from someone in real life provoking me into saying something daft or unusual or funny and then I build on those. I also get a lot from being a massive history nerd and using what I’ve learned about the past to be very frustrated at the human race. Once I work through my anger at that I usually end up in a decent well of funny. Plus I always end up getting distracted by the people in the room and they end up becoming characters in my show. Spike Milligan trying not to corpse. My wife, especially when she can’t understand why I’m laughing at her. Any small furry animal scampering. Who is your favourite sidekick? I’m a big fan of Barney Rubble as he seems to go along with any hair-brained scheme of Fred’s just for the craic. What else is going to occupy the rest of your year? Doing the rest of this little tour, promoting next year’s tour, trying to write more gags, scripts and a big story I’m writing, doing more interviews for my podcast Worst Foot Forward, cooking massive stews, kidding myself that autumnal runs are something I do, falling deeper in love with Rafa Benitez and buying more Lego. What are you looking forward to most about your Stand show? Ben Van Der Velde ahead of his show coming to The Stand, Newcastle on Monday 30th October and Pop Recs in Sunderland on Thursday 2nd November.